When selecting a jury, the federal or state district pulls names from a variety of sources, including registered voters, unemployment beneficiaries, and people with driver’s licenses or state identification cards. This is known as a “jury pool” and varies in size on a case-by-case basis. 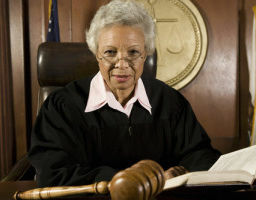 The potential jurors are selected at random by a computer program. If you are selected for jury duty, you will receive a notice in the mail that informs you of the date and time that you must attend court proceedings. There are various exemptions that can be made in order to get out of jury duty (usually based on health reasons), but in general, if you are selected for jury duty, you are required by law to attend. After a jury pool is selected, the process of “voir dire” begins. This is when the attorneys and court begin to narrow down the pool to the jurors that will decide the case. 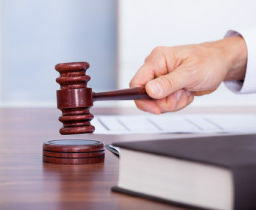 Most states require anywhere from 6 to 12 people to be part of a jury, and up to 6 alternates are selected to take the place of the main jurors if needed. The potential jurors are moved in small groups to sit in the jury box, which is the box in the courtroom in which the jury sits during trial. 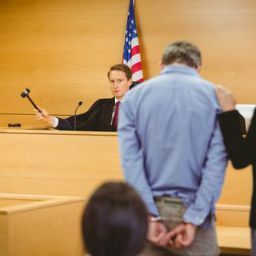 The voir dire process tends to vary from state to state, but it generally involves potential jurors being interviewed about their personal backgrounds. The judge and attorneys will ask about their beliefs and employment history to ensure that there isn’t a conflict of interest with the case. For example, during a criminal trial that involves the death penalty, everyone in the final group of jurors will need to be in support of capital punishment. 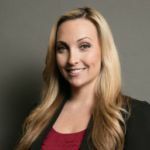 Other questions that may be asked include whether or not the person is familiar with the case, if they know any of the other potential jurors, and if there is anything they know about the case that would cause them to be impartial during the trial. Once the process of voir dire has been completed, the judge will officially impanel the jury. “Impaneling the jury” refers to the process of authorizing the final group of jurors that will take part in the case. Once the jury is impaneled, they will be given preliminary instructions regarding what is expected of them during the trial. They will then hear opening statements from the attorneys and listen carefully to the evidence in the case. Jurors are required by law not to discuss the case outside of the courtroom, either to outsiders or fellow jurors. They must wait until deliberations to discuss the evidence with each other. 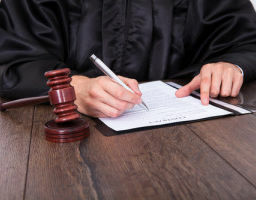 Although jurors usually are not allowed to ask questions during the trial, they can sometimes submit questions for the attorneys to consider.